Need something to take to a party? Or just need treats stashed in the freezer for a chocolate craving ’emergency’? These 5-ingredient peanut butter Cheerio bars take mere minutes to make. And no, they aren’t just for kids! Er, nope. I’ve certainly never yet met an adult who turned one down. All the melty things. Nothing to argue with there. You can of course replace some of the Cheerios with whole peanuts, or M&Ms, or dried fruit, or sweets/candies, but essentially this is a 5-ingredient recipe. So how do you make peanut butter Cheerio bars? 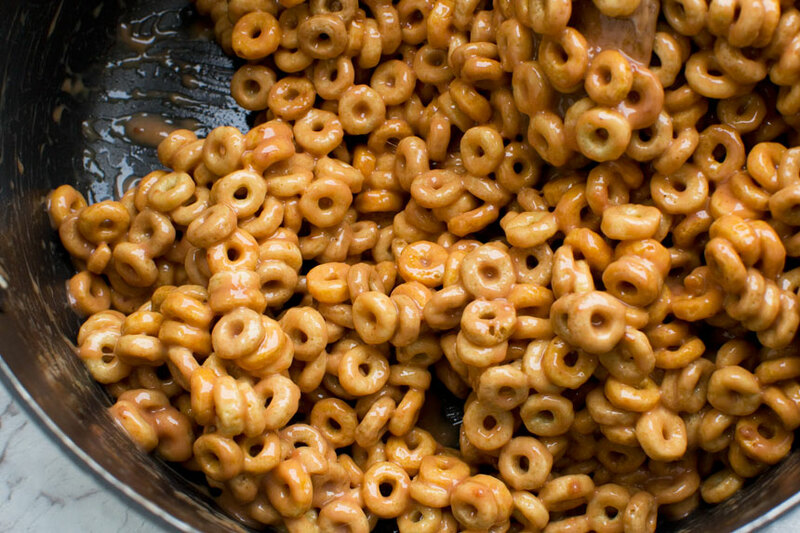 what I particularly like about these peanut butter Cheerio treats is that they take mere minutes to make. Step 1: Melt butter, peanut butter and marshmallows in a saucepan over a gentle heat. 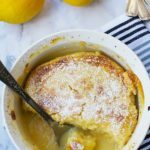 No need to add more sugar, or corn syrup or even honey for that matter. They’re sweet enough with just the marshmallows! Remember to melt on a low heat! 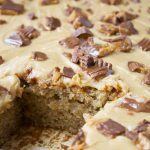 You end up with a smooth peanut butter caramel that smells amazing! Step 2: Stir through huge amounts of Cheerios, then press into a big pan WITH WET FINGERS (this part is highly advised if you want to avoid a terribly sticky situation!). Step 3: Melt chocolate and spread over the top, then pop in a cool place to set. Step 4: Cut into bars and try to eat just one before stashing the rest away in the freezer! But don’t heat on high! Just make sure you melt the butter, peanut butter and marshmallows ON A LOW HEAT. If you heat them too vigorously, the caramel will be too sticky. You want to end up with softly chewy crispy treats, not a trip to the dentist with a broken tooth! I put just 200 grams or 7 ounces of chocolate on the top of my peanut butter bars. This might not seem like enough when you first pour it over, but just trust me on this one. 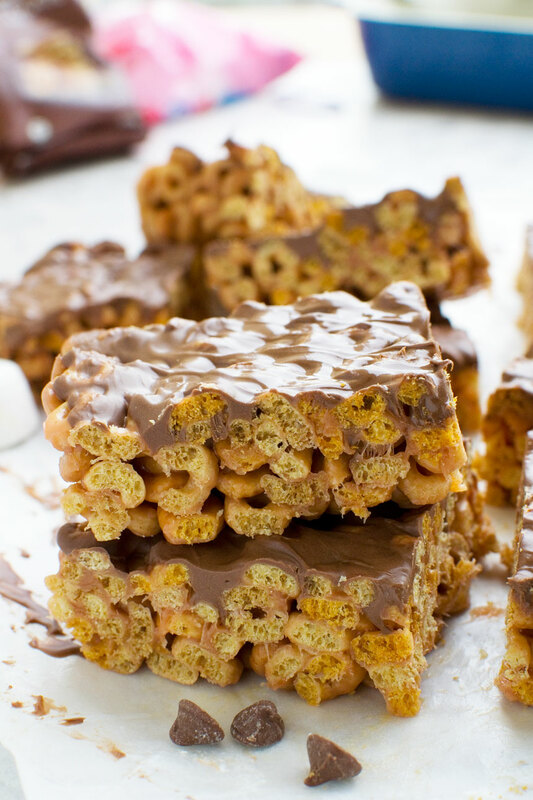 I’m a big fan of chocolate, but you don’t want it to overpower the subtle peanut butter caramel taste of the crispy Cheerios. There may be only a thin layer of chocolate on the top, but some of it oozes into the gaps on the top of the bars. 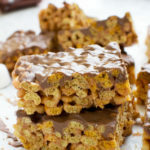 When you bite into your delicious crispy peanut butter marshmallow treats, some bites are surprisingly more chocolaty than others. Yum! 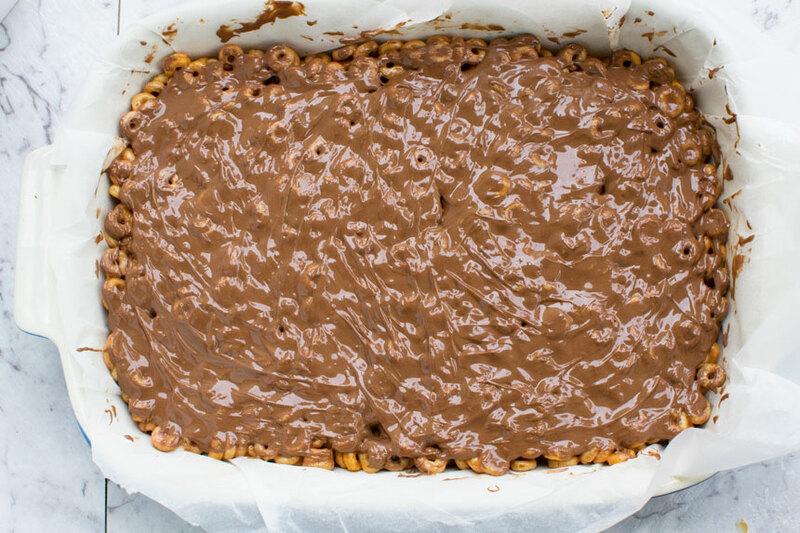 Can you freeze peanut butter Cheerio bars? Yes, yes, yes! In fact I like to store these chocolate peanut butter Cheerio bars in the freezer in Ziplock bags. They don’t exactly freeze, but they stay nice and crispy and chewy this way. 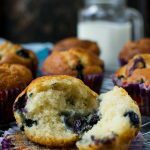 If they’re a little too chewy when you first take them out of the freezer, just wait a few minutes before devouring. I usually can’t wait, but this is my official advice! If you don’t put them in the freezer, they last well for a couple of days in an airtight container. After this they’ll still taste good, but the Cheerios will start to go a little soft. 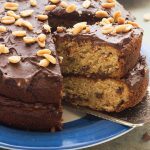 Perfect squares of peanut buttery, chocolaty deliciousness! 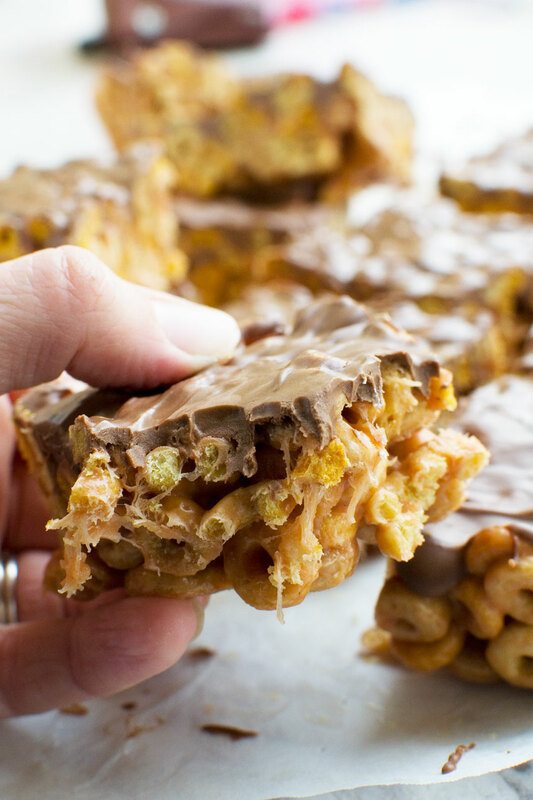 Are these peanut butter crispy treats good for you? Hmmm. I might have to leave it up to you to decide this. I sometimes treat myself to one of these after dinner and trick myself into thinking it’s the equivalent to a bowl of cereal. A-hem. 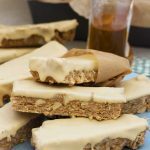 These peanut butter Cheerio bars can also easily be gluten free. Just check that the marshmallows you use are gluten free – some are, but others aren’t. Also check the type of Cheerios you use! How many calories are in peanut butter Cheerio bars? I’ve calculated that there are about 177 calories in each peanut butter Cheerio bar, depending of course on how big you slice them. So… not too bad, really! 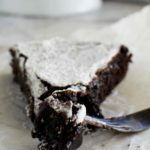 you’ll also love these marshmallow and swirly chocolate crispy squares. They’re similar taste wise, but made with Rice Krispies and made to look veeeery pretty so you can give them as a gift! Need something to take to a party? Or just need treats stashed in the freezer for an emergency? These 5-ingredient peanut butter Cheerio bars take mere minutes to make. And no, they aren’t just for kids! Line a 9 x 13 inch pan with baking paper. 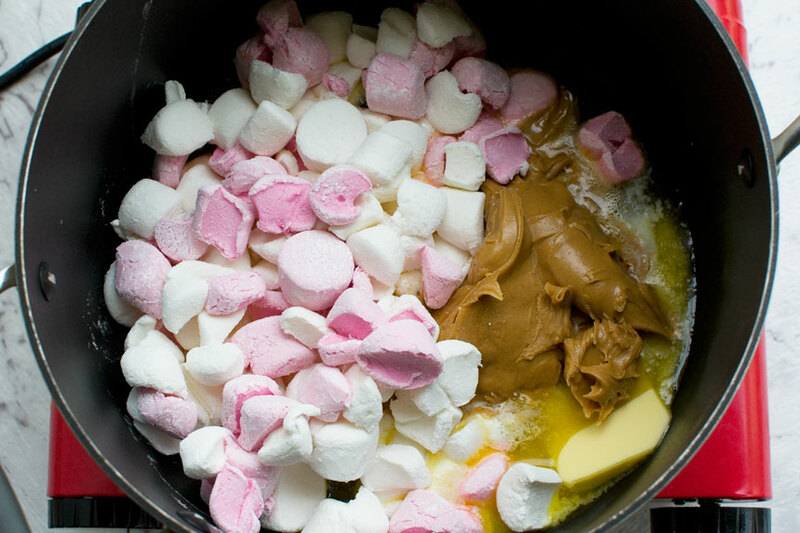 Melt the butter, peanut butter and marshmallows together slowly on a low heat. Combine with a wooden spoon, then stir in the Cheerios. Press the mixture into the pan with damp hands to stop the mixture sticking. Melt the chocolate in the microwave for 90 seconds, then pour over the Cheerio mixture, spreading right to the edges. Let the Cheerio bars set in a cool place for a while (the fridge is fine), then cut into bars. Store in an airtight container for up to 2 days, or freeze in Ziploc bags. *Note about measuring the Cheerios: If you're using UK cups (slightly larger than US cups), use just 5 cups of Cheerios (about 240 - 250 grams). 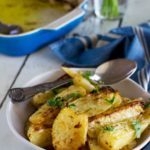 Don't worry about being super precise - it won't ruin the recipe! Remember to melt your butter, peanut butter and marshmallows ON A LOW HEAT. 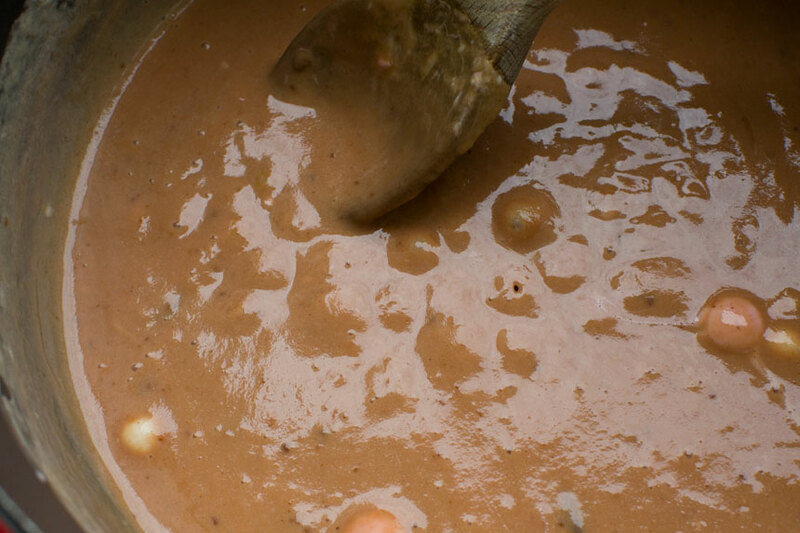 You don’t want it to boil up into a super chewy caramel! 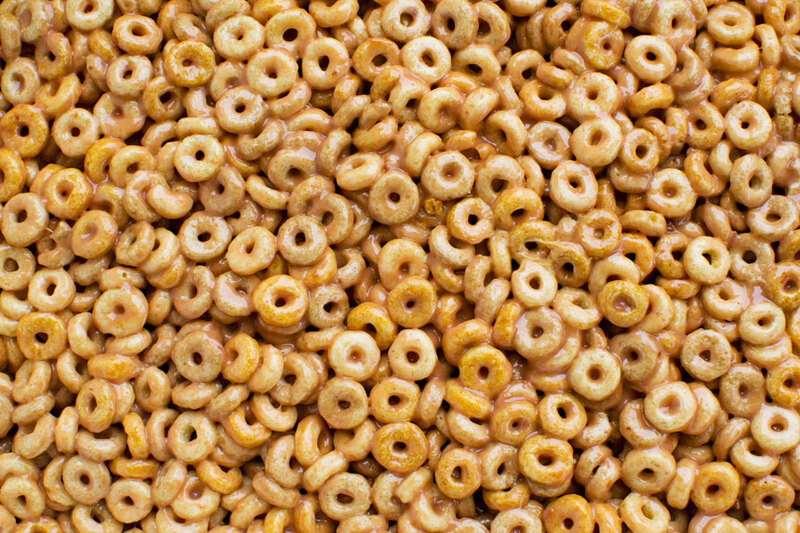 If you like, you can replace ½ cup of the Cheerios with ½ cup peanuts (I use unsalted but salted may work well too!). These peanut butter Cheerio treats stay crispy for a day or two in an airtight container, but not too much longer. If you want to keep them longer, store in the freezer in Ziploc bags. Greek Christmas honey cookies (melomakarona) No bowl chocolate pecan bars recipe (magic bars) Easter chocolate bark (with a video) Chocolate lollipops (homemade food gift with video) Chocolate-dipped Oreos (with a video!) 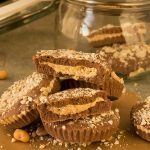 11 easy homemade chocolate gifts The easiest peanut butter cups in a jar (homemade food gift!) Toffee apple chocolate bark Eton Mess fridge cake Biscoff & white chocolate blondies ‘Hot cross bun’ truffles Chocolate stout cupcakes with peanut butter frosting Coconut & pistachio chocolate heart & star cookies FIVE last-minute chocolate gift ideas! 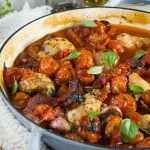 I was so excited to find this quick easy recipe! And the best part? 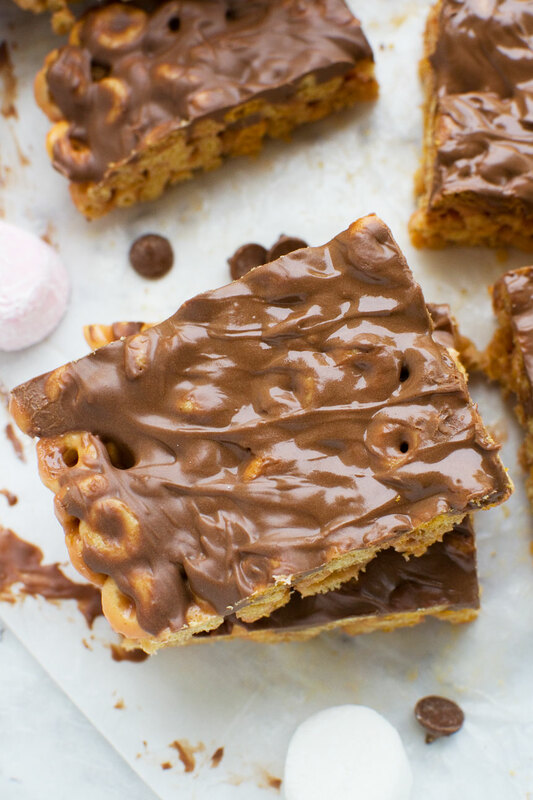 I had all the ingredients on hand to make these scrumptious PB Cheerio bars. 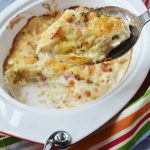 Mmmm….I just wish I doubled the recipe! Next time, triple it! So glad you enjoyed them! Okay, this might be my new favourite way of eating Cheerios! These look SO good! That’s 2 of us then, Marsha – yay!